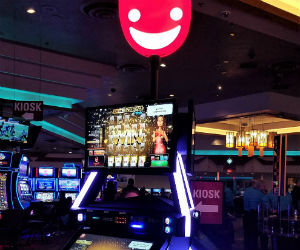 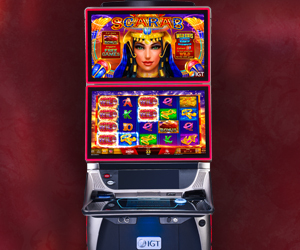 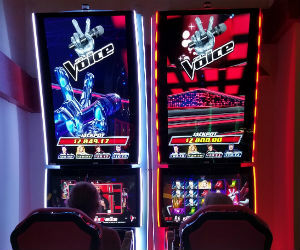 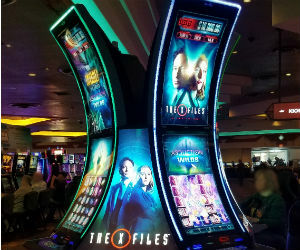 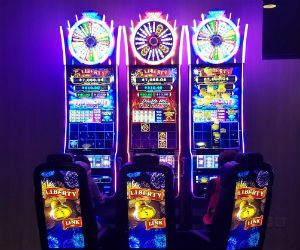 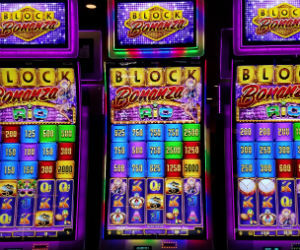 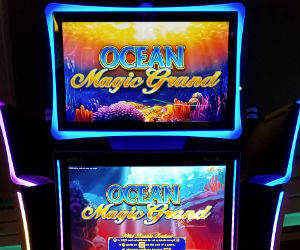 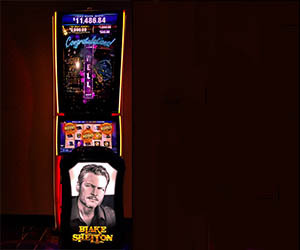 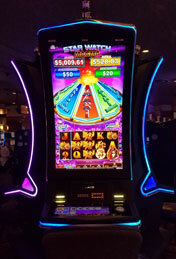 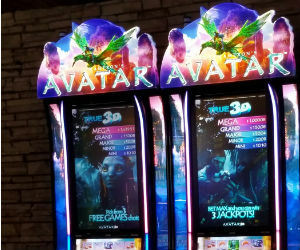 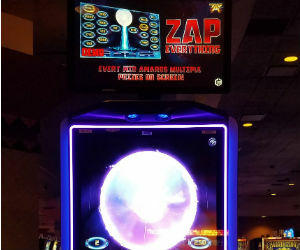 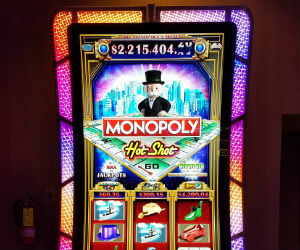 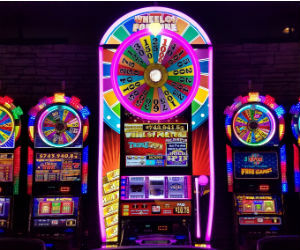 Whatever game you’re in the mood for, chances are we’ve got it — with approximately 800 slot machines, we offer the most popular games in the industry. 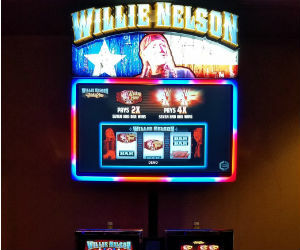 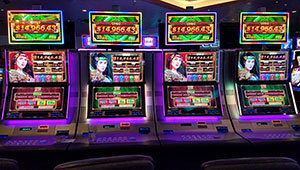 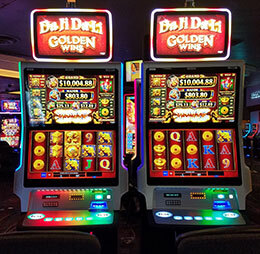 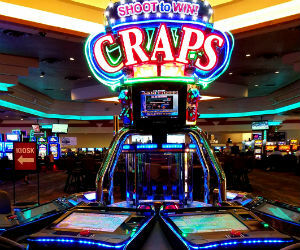 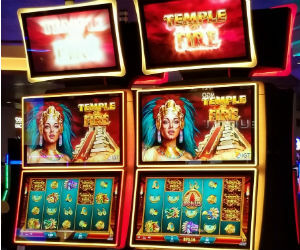 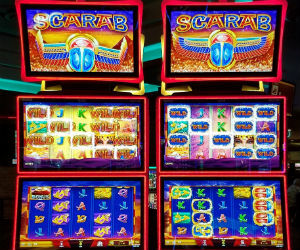 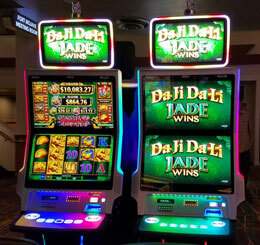 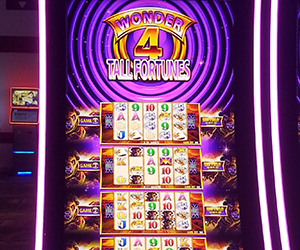 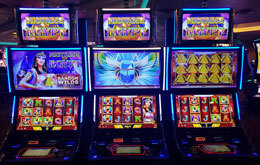 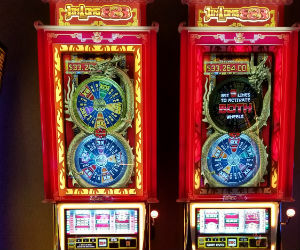 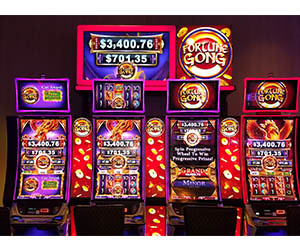 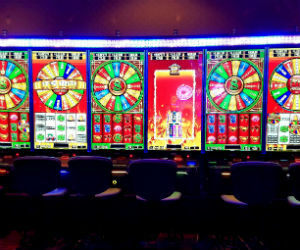 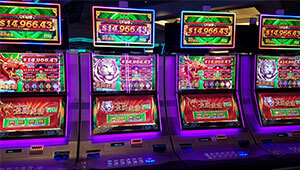 From penny slots to high-limit, our slots are among the loosest reels in Laughlin. 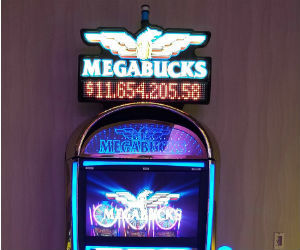 Keep an eye on those progressive jackpots! 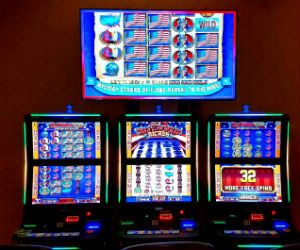 If you’re a poker fan, you have to check out our video poker offerings! 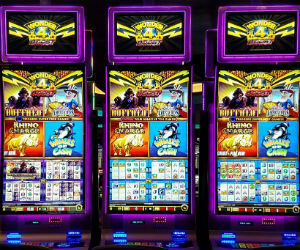 You’ll see that we’re home to the friendliest attendants on the river!